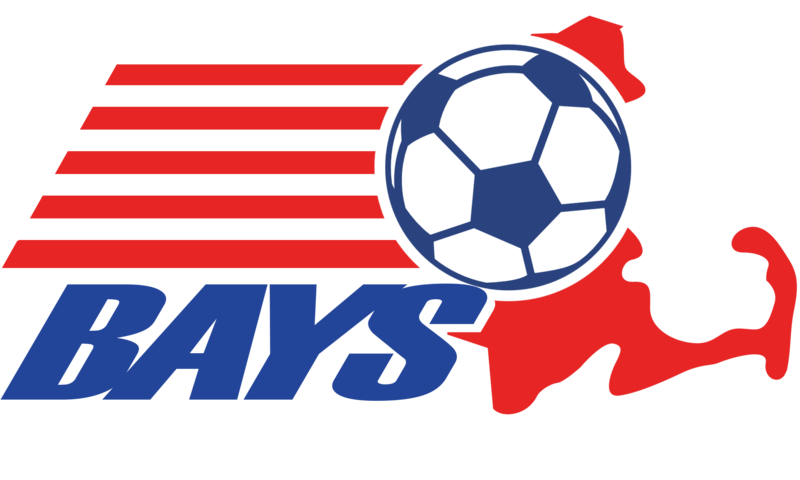 Interested in Soccer beyond the BAYS organization? We have collected a list of Web sites that we believe you will find useful and entertaining. To visit each site you can either click on the logo next to each description or click on the "Go there" link at the end of each description. Have a link you want to add? Please send an email with the link to [email protected].